The Letcome IP67 is both sporty and feminine at the same time. With the Auto Heart Rate and Sleep Monitoring, you will be able to track your heart rate on a continuous basis, which will help maximize workouts and keep better track of calorie burn so that you get a clearer picture of your overall health. When you wear the watch on your wrist, it will automatically track your sleep duration and consistency. Wouldn’t it feel great to never miss another call or message? This watch right here makes it possible. You will be able to see call, SNS and SMS notifications on your wrist. This tracker requires iOS 7.1 and Android 4.4 above, Bluetooth 4.0. It is to be used with a smartphone only – cannot be used with ipad, Tablet of PC. OLED Display – Using the 0.96” OLED screen, you will be able to keep track of your activity and time. The screen will automatically light up so that you can see the step number, and it gives you the option to choose the display based on the stats you wish to see. Waterproof – This watch is rain-proof and sweat-proof, but you should not wear it while you’re swimming or showering. 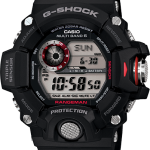 GPS – Another interesting feature about this watch would be the fact that you can connect GPS on your cellphone. This feature allows the user to see real-time stats like distance and run on display. You will also be able to record a map of your workout route. With the Letcom IP67, you can tract specific exercises like riding, running, yoga, and so on. There’s a total of 6 sport modes that can be added from the app. All in all, this is a pretty good watch that might just be what you’re looking for. 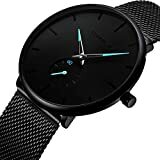 Here’s another watch that you may be interested in, except this one right here is even more affordable. The large watch face is something that originally captured my attention (along with the color). With this, you can easily tell time, and to make it even easier, it lights up. 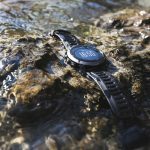 Waterproof – This watch is waterproof up to 50M. While it’s underwater, it is important to make sure you don’t press any keys. Hourly Chime Function – If you like to be alerted upon the hour, then this watch can do so. Different Timekeeping Formats – You won’t be stuck with having to get used to a format you don’t like. This watch allows you to choose from a couple of different timekeeping formats such as 12 hour time and 24 hour time. Silicone Strap – The strap is comfortable and matches the colors that are found on the watch dial. 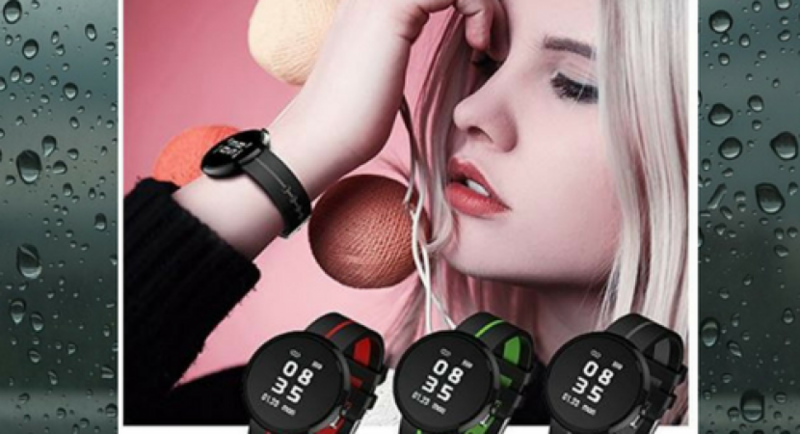 If you’re an active woman on a budget, but are still in need of a nice waterproof and multifunctional watch, then this Betterline watch is a great choice. 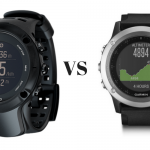 Regardless of what you like to do, whether it’s hiking, swimming, cycling, or climbing, you can take this watch along with you. 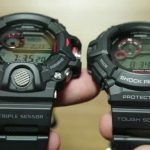 If you’re searching for a sophisticated looking watch that you can take along with you during your activities, then the AGPTEK Watch might be your best bet. 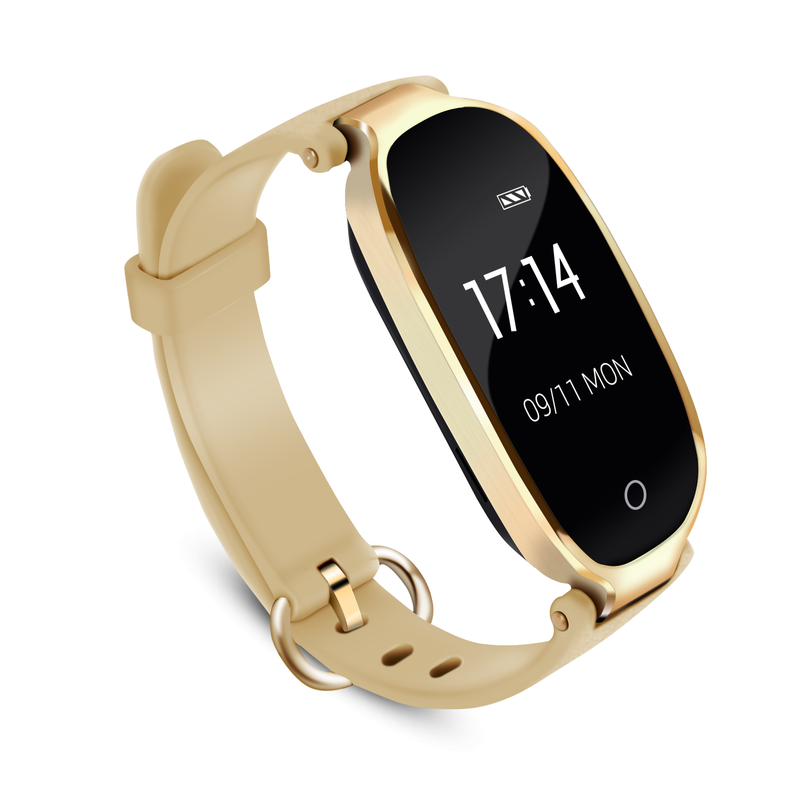 Sensitive Touch Screen – This beautiful watch has a touch screen that is highly sensitive. All you have to do is slide, tap, or hold in order to control your smart wristband. 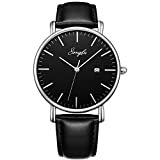 Long Battery Life – If you’re looking for a watch that offers long battery life, then this is a great deal. Simply by charging it for one hour, you can get up to a total of 7 days of usage time. 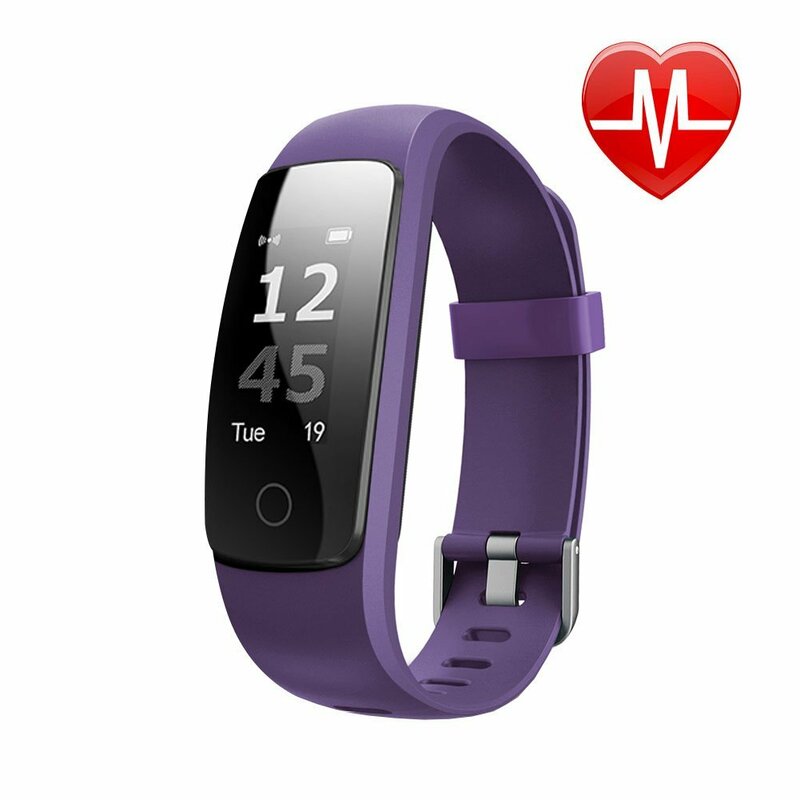 Heart Rate Detection – This watch is capable of detecting your real-time heart rate. The dynamic heart rate chip is more accurate than those static heart rate chips. The watch can upload the real-time data of heartbeats to the phone app. Sleep Time – The watch also records light, deep, awake time and whole sleep time, so you will know if you’re actually sleeping each night. Alarm clock and Sedentary Reminder – It’s normal to have an alarm clock on a watch, but what’s unique would be the sedentary reminder, which is great for office workers. If you have been seated for a long period of time, it will sound an alarm so that you know when to get up and move around. Notifications – When you receive incoming calls, SNS and SMS text messages including WhatsApp, Twitter, Facebook, Messenger and so on, the smart watch will vibrate your wrist. This way, you’re never going to miss a call or message, even when you’re away from your phone. It can store up to a total of 8 messages. Waterproof – It is shower-proof, swim-proof, rain-proof and sweat-proof. It can work temporarily under water up to 1 meter. The band has waterproof protection, but we do not recommend using it while you’re diving underwater. The AGPTEK is stylish, yet has a variety of sporty features. If you’re looking for a watch that is packed full of features, then this would be a great option for you. 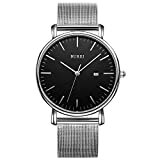 The Wonlex watch is another great fitness tracker watch that stands out from the crowd due to the classic and fashionable round dial plate design and the many different features it offers. 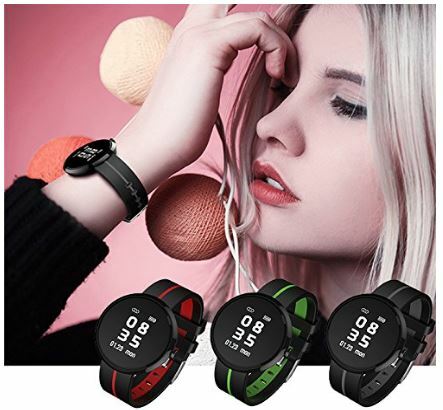 There’s a big button on the side that will allow you to switch different functions easily and the high quality, breathable silicone watch strap is soft to the touch and comfortable to wear. Health Tracker – This watch has a 24 hour monitor. It can monitor heart rate changes as well as blood pressure. If there is arrhythmia, it’ll remind you. Messages– The watch is capable of receive your phone messages so that you never miss a call. Reminders – If you have phone reminders, then you can set it up so that the watch will receive the phone reminders. Refuse/Quite Mode – A long press of the button will refuse a call that is coming through, while a short press of the button will set your phone in quite mode. Water Resistant – This sports watch can be waterproof while it is raining or when you’re washing your hands. However, you should not let it sink into water for a long period of time. The watch offers different color choices you can choose from. You can choose black, grey, red, or green stripes. All in all, this is a pretty good watch that we would highly recommend to an active woman that is looking for a nice watch to wear during her daily activities. The VIGOROSO watch caught our attention due to the colorful design. 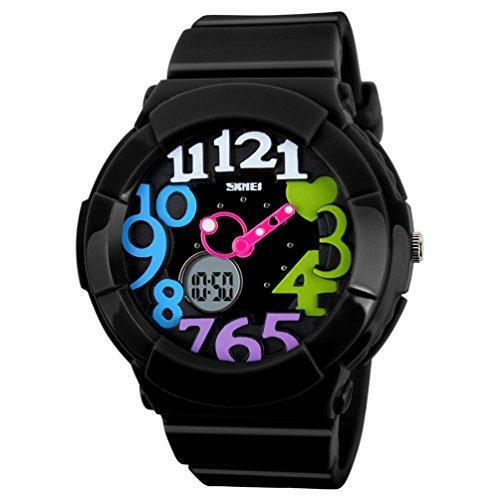 This is a good looking watch that offers a colorful 3D Arabic numerals design. The watch is beautiful and is great for different types of people, both young and old. Waterproof – This watch is waterproof for daily use. It is 50M water resistant, so you can wear it while washing your hands, showering, swimming and diving. Take note that while you have the watch underwater, you shouldn’t push the buttons. Also, we do not recommend wearing the watch for a long period of time while you’re diving. Comfortable – The high quality rubber strap is soft and comfortable to wear. Plus, we cannot leave out the fact that it is environmental friendly. Precise Time Keeping – The Japan original digital quartz movement offers precise and accurate time keeping. The different colors inside the watch is something that attracts a lot of attention. If you consider yourself a colorful woman, then you’re going to like the VIGOROSO watch. 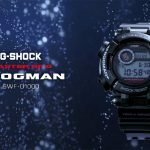 Water Resistant – This watch is water resistant up to 99 feet (30m). This is capable of withstanding splashes or water and rain. However, we do not recommend showering or submerging it in water. Adjustable Bracelet – The gold tone bracelet is adjustable – it has black ceramic center links, an extender and a jewelry clasp. 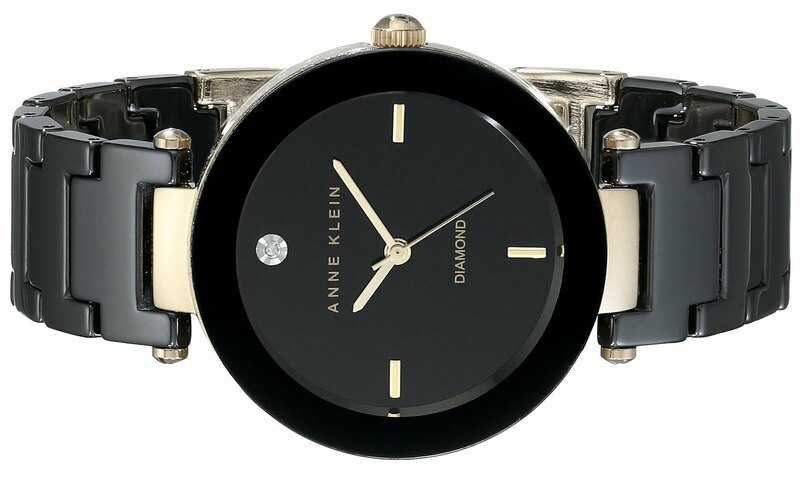 This watch may not have all of the bells and whistles that the others on this list contain, but if you’re a woman that is looking for something that is luxurious, this watch is for you. The simple, jewelry clasp makes it so that the watch is easy to wear, and the extender link is there so that it can suit any size. Regardless, not only is this watch comfortable to wear, but it is also stunning. From this list, we cannot recommend the best watch, because the best watch will all depend on the individual. However, if you’re a sporty woman that plans on taking part in a large amount of activities, we’d recommend the AGPTEK watch. If you simply want something that is capable of getting wet in the rain without breaking, without putting a damper on the luxurious look, then the watch from Anne Klein would be your best bet. Regardless of the watch you choose, if it’s from this list, you can rest with the satisfaction of knowing it isn’t going to let you down.